Clean, clear and colorless with notes and aromas of agave, fresh & clean, finishing warm and smooth. 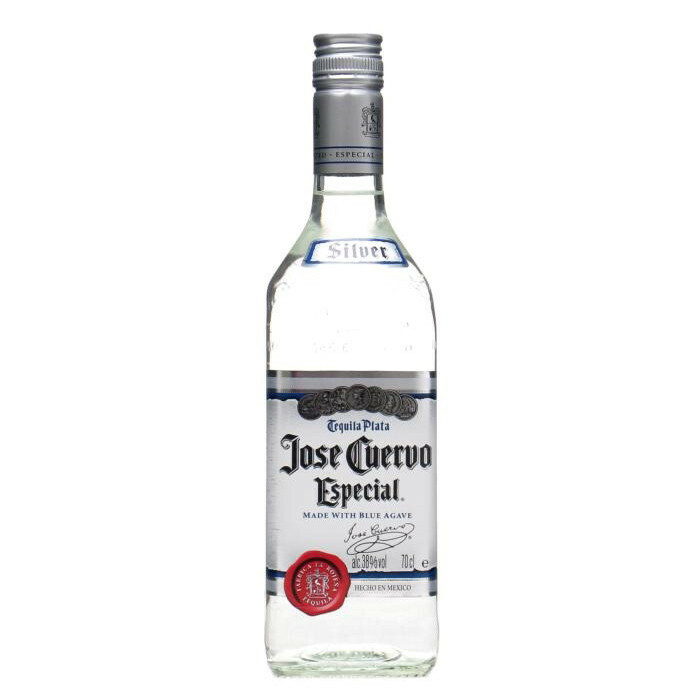 The Master distillers at Jose Cuervo have made this unique blend with Tequila aficionados in mind. Try this sweet and smooth libation as a chilled shot or in a variety of cocktails including the classic margarita and the Cuervo paloma.